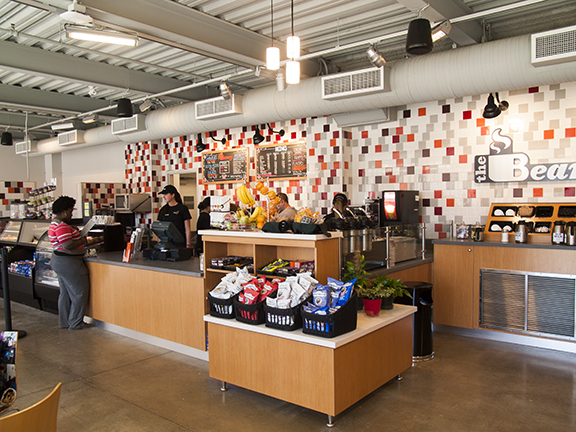 Attention:::> This page will be moving to UC Cafes page. 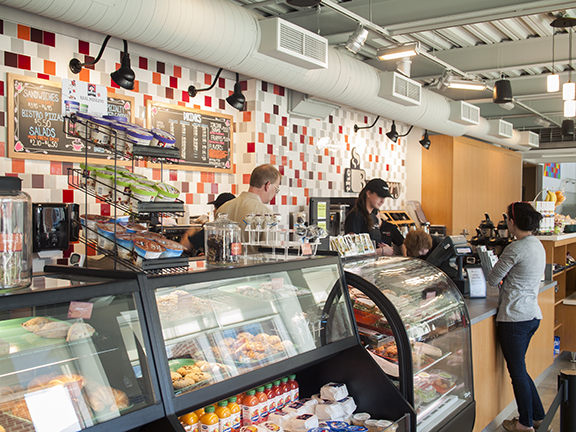 Come and enjoy the unique baked goods, signature sandwiches, coffee, and Italian sodas throughout the work day or after your post-work walk or run. Student summer programs will host guest speakers and have an open mic night which you can enjoy. Watch student bocce competitions, bring your own lawn games, and help build the UConn family atmosphere. 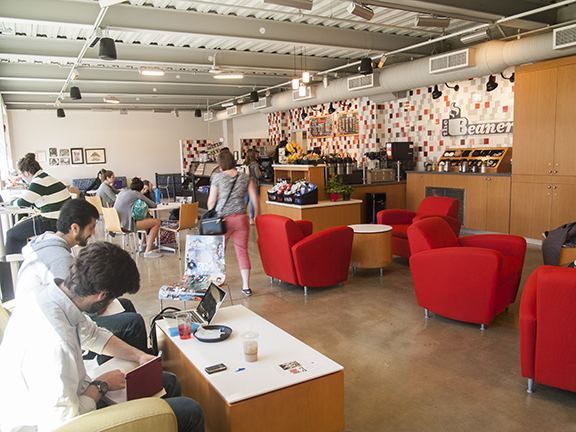 Enjoy your afternoons at the Beanery – UConn’s not so secret, secret café! See all Menu and Nutrition information here.